Can you even have a favorite? There are so many! How about you? 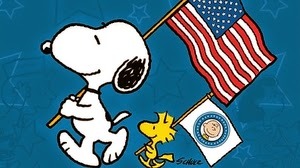 Does your family like the Charlie Brown programs? Come have fun entering this DVD Giveaway! 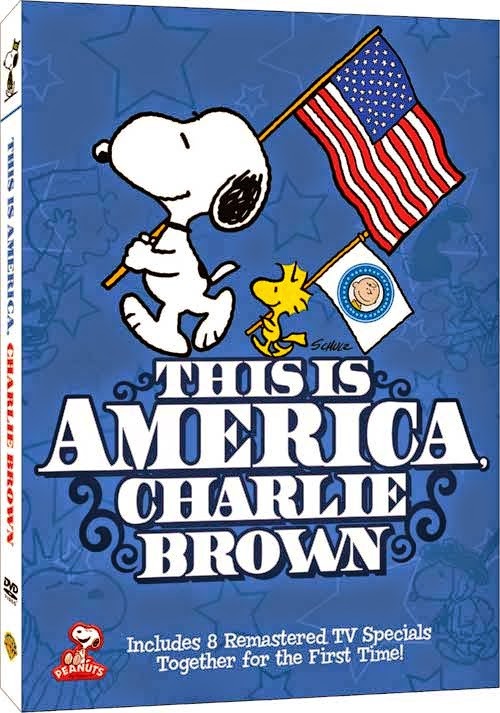 "This is America Charlie Brown DVD Giveaway"
the soon to be released "This is America Charlie Brown" DVD. Along with holding a giveaway for one of my readers to win a copy. 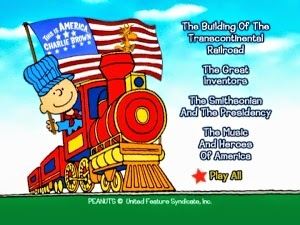 two railroads combined to create the Transcontinental Railroad. fun it was to watch and on new things that they learned while watching it. Needless to say they gave this DVD 5 Starts all around. This DVD is not only entertaining but very educational at the same time. 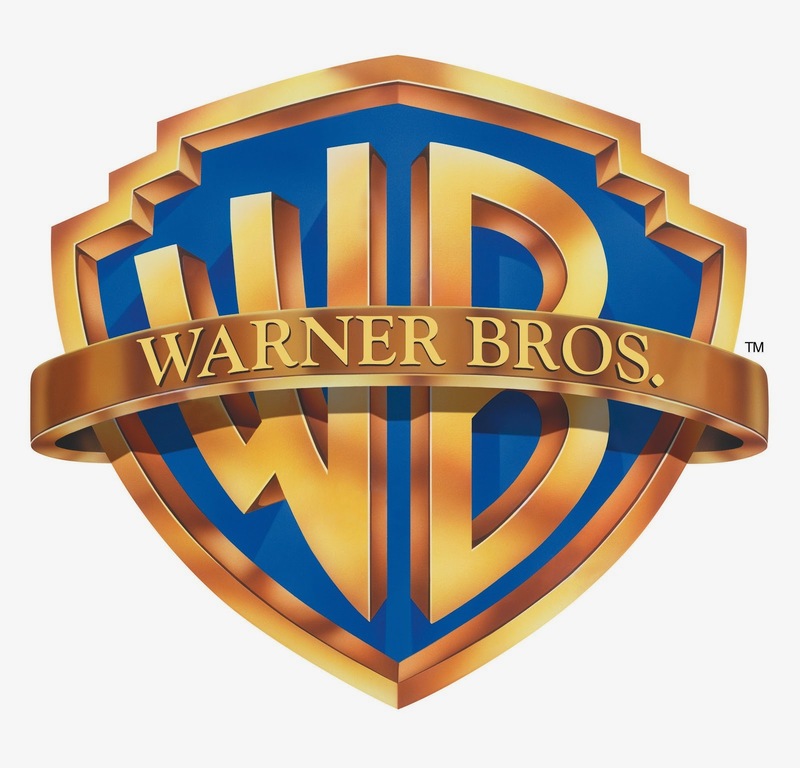 A big Thank You To our Sponsor Warner Brothers Home Entertainment! will end at 12:00 AM (EST) 7/7/2014. the prize directly to the winner.